Email or call 913-342-0011 for assistance. Please have your engine serial number available if possible. 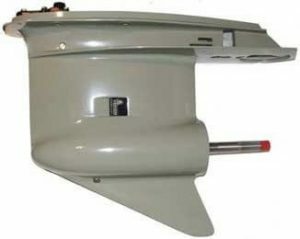 US Boatworks- Quality Lower Unit Remanufacturing for over 30 years.